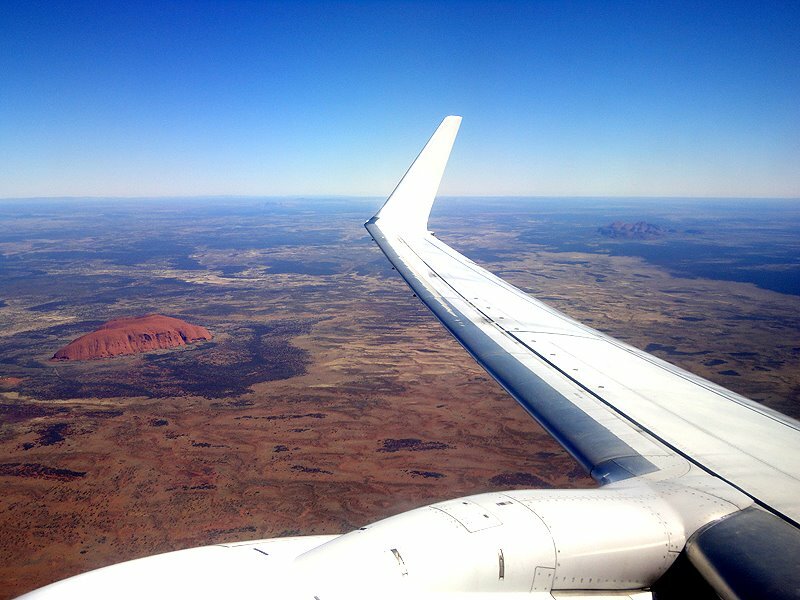 48 Hours in Australia’s Red Center – lindsey travels. It’s 5 a.m., 30˚F, and everyone is huddled against the bus, bracing against the ripping wind. Dawn is breaking to the east, the horizon shifting from black to a gradient of deepening purples, extinguishing the stars one by one. The inhospitable backdrop begins to take shape: shoe-staining red soil sand, clumps of spinnaker grass, sparse roads that carve through the landscape like stocking runs. As dawn breaks, so too does the heat. To the west, Uluru, a sandstone monolith unchanged for 400 million years, glows from purple to mahogany to rust to red—living, breathing color. The answering howls of two faraway dingoes break the silence. The undulating domes of Kata Tjuta poke out above the distant horizon. I am leagues away from anything and anyone I’ve ever known. And I’ve never felt so alive. The village of Yulara sits some 280 miles from Alice Springs—it’s out there. Daytime temperatures in the summer can break 104˚F, while nights and early mornings are a chilly 42˚F. I’d recommend traveling during shoulder months (August/September and April/May) to experience smaller crowds, ideal temperatures, and fewer flies. You’ll feel like a king (or queen!) at Longitude 131˚, a luxurious wilderness camp of tented cabins set apart from the rest of the village, whose bedrooms open right out towards the rock, offer unhindered sunset and sunrise viewings. Twenty-somethings looking for the true authentic experience can bunker down at the Outback Pioneer Hotel & Lodge, which boasts billiard tables, a bar, free barbecue, and live entertainment every night of the week. I’ll confess: during my two-day stay, I took not one but TWO sunrise tours. You won’t regret it; just remember to dress warmly (and bring gloves!). Bus tours bring you out to the popular Sunrise Lookout, but I’d suggest leaving the group and winding your way down to one of the deserted trails. It’ll be you, the rising sun, the reddening rock, and deafening silence. Afterwards, you’ll head to the rock face for a lesson in geology and Aboriginal folklore. Midway through the Valley of the Winds. Kata Tjuta (also known as The Olgas), the second sandstone formation, is less populated than Uluru but no less impressive. Aborigini for “many heads,” Kata Tjuta owes its odd shape to conglomerate rocks that make up its bulbous domes. 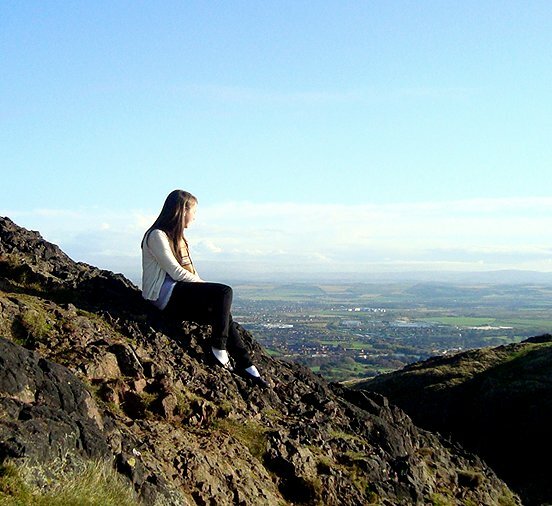 Tour operator AAT Kings’ Valley of the Winds half-day tour ($150) takes hikers deep into the gorge and ends with a wine and cheese tasting, accompanied by a picture-perfect view of the formation, just as the sun begins to set. 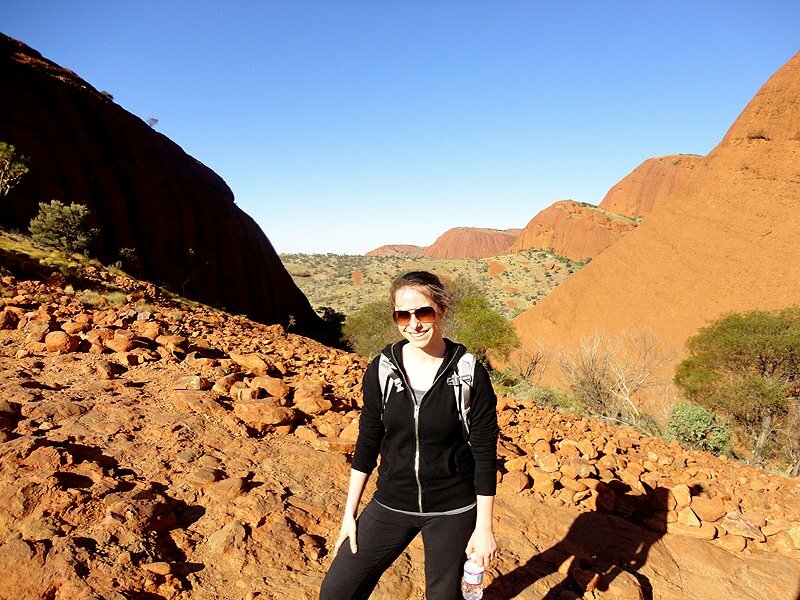 Lookout points, scattered throughout Yulara’s resort complex, are easy ways to spot Uluru without taking an actual tour. If you’re near Outback Pioneer at night, head for the Uluru Lookout and look up: the unmistakable vertical streak of the Milky Way emerges as clear as day—shooting star sightings (almost) guaranteed.